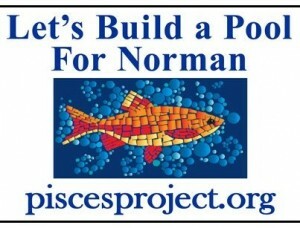 Norman is getting a new pool…if you help us keep the pressure on. 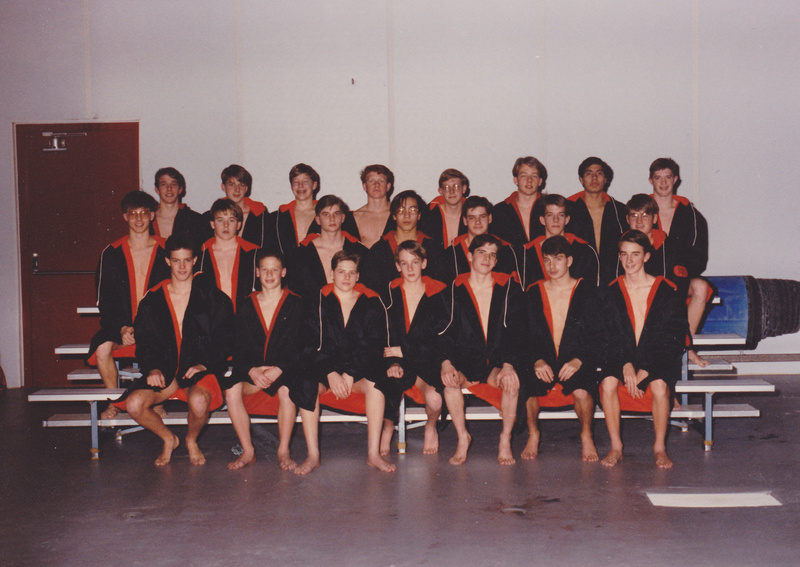 We are asking that everyone on the swim team email their council member and the Mayor supporting Norman Forward and the aquatics part in particular. We are hoping these emails will be sent the week of June 8. 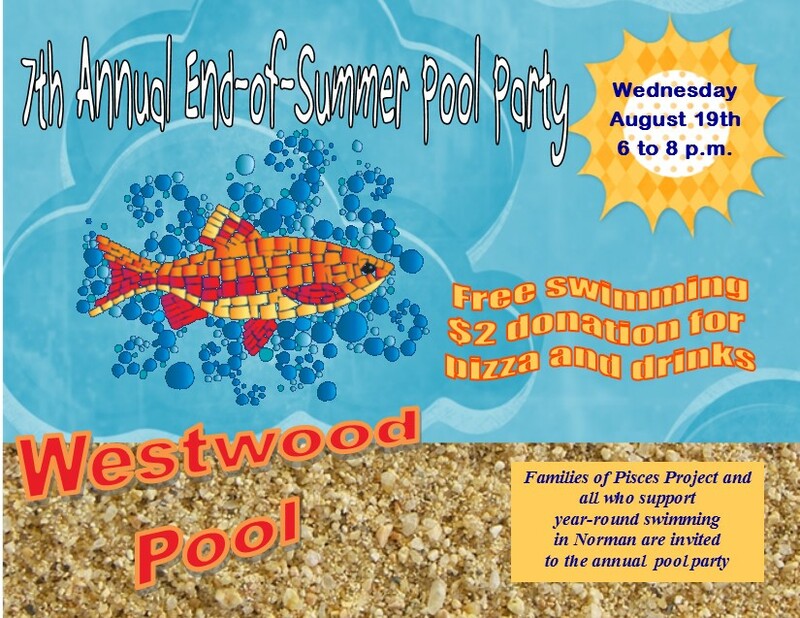 Like the public meetings, the swimming people are doing it this week, soccer the following week, BBall/VBall the next. Scroll down on the Pisces homes page for email addresses for all the council members and the Mayor, plus a ward map if you don’t know which council member is yours. The message you send should be positive, as by all accounts all the council members are in favor of Norman Forward going to the public for a vote. Below is just an example. You should include your address and ward and that you are a voter. It would be great if you could personalize the email talking about how you and your family look forward to using the pool, library etc. 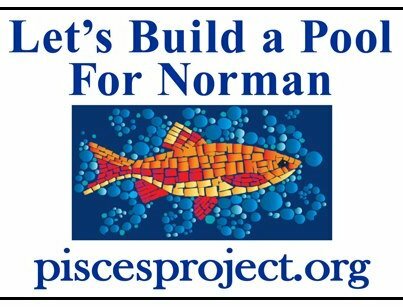 “I wanted to take a moment to thank you for your support of the Norman Forward project. I am most interested in the indoor aquatics portion of the project. Norman really needs this. I will be there to vote yes for these projects when it comes to a vote. Again thanks for what you are doing for Norman”.